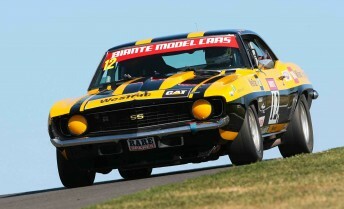 The Touring Car Masters Series will welcome Bill Pye to its bolstering ranks next year after the Porsche stalwart recently acquiring the 1969 Sunliner Camaro SS from Tony Hunter. Pye will use the car to contest the 2010 season. The New South Welshman has bought the race car piloted by former V8 Supercar legend John Bowe in the ‘08-‘09 seasons, which claimed numerous race wins, pole positions and the series runner-up placing in both years. “Quite honestly, I’d been watching the Touring Car Masters on TV, I watched the Bathurst coverage it looked fantastic to me. It was by far the most interesting racing,” he said. “The category is far more affordable than a lot of others, and it seems to be good, clean racing with more sensible, experienced drivers. 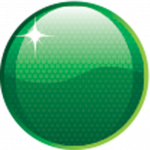 “I’ve raced about six or seven Targa events, plus Historics, Production Sports Cars and I used to compete in the GT Championship irregularly. 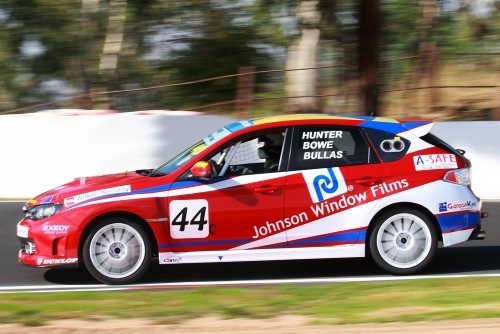 Pye will make his Touring Car Masters debut on the streets of Adelaide in the 2010 Clipsal 500 (SA) on March 11-14.